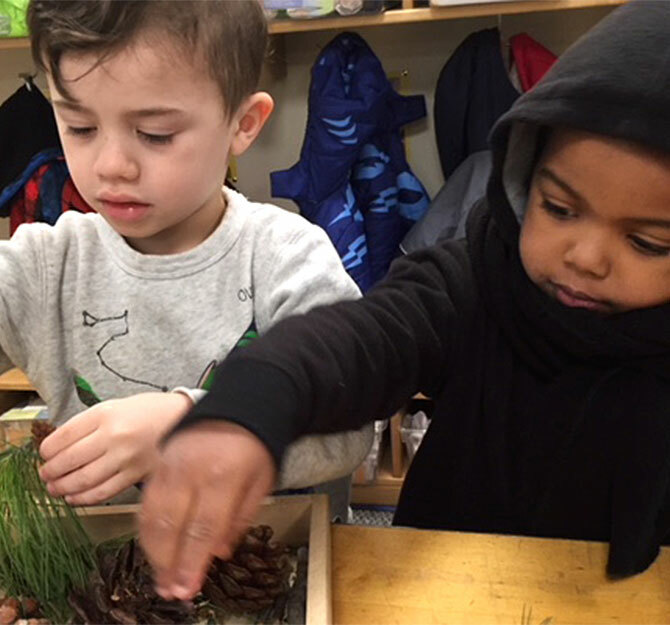 At Bank Street Head Start, our curriculum is designed to spark children’s natural curiosity and help them make connections to the environment in which they live. The seasons can provide a range of learning opportunities for children to make observations about what is going on around them and the changes they see in their natural environment throughout the year. We believe that children are always learning from their experiences, specifically those that encourage them to use their five senses. 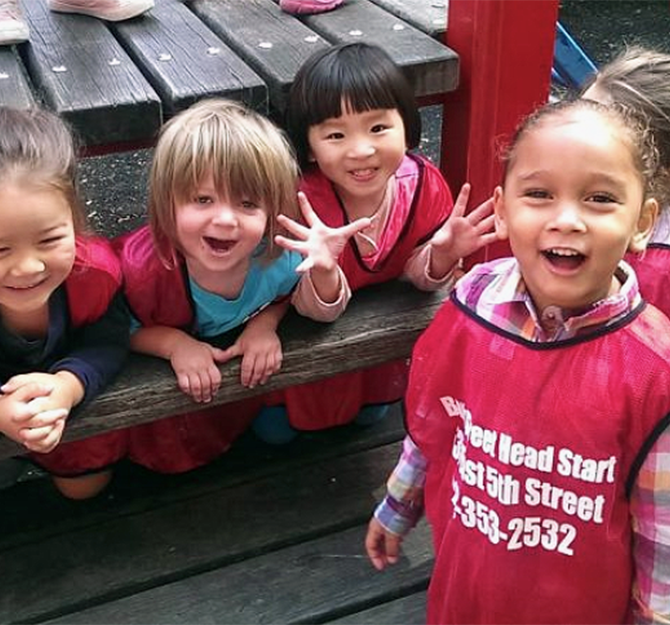 See below for blog posts on our fall and summer curriculum at Head Start and what types of activities the children engaged in to encourage learning and growth. Leaves are falling from the trees, temperatures are dropping, and the fall season is coming to an end. As we get ready to welcome winter, we’d like to share how Bank Street Head Start experienced fall in our classrooms. As summer comes to an end, Bank Street’s Head Start has been busy exploring different summer concepts. We have learned about things like gardens, animals, and the sun.